WITH AN INTRODUCTION BY MARTIN EDWARDS Edward Powell lives with his Aunt Mildred in the Welsh town of Llwll. 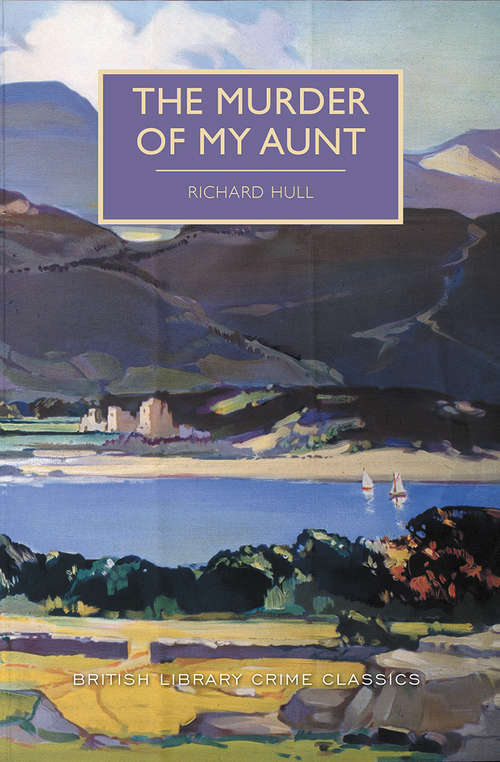 His aunt thinks Llwll an idyllic place to live, but Edward loathes the countryside - and thinks the company even worse. In fact, Edward has decided to murder his aunt. A darkly humorous depiction of fraught family ties, The Murder of My Aunt was first published in 1934.